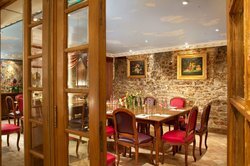 business meetings, job interviews, children's birthdays, lunch or dinner cocktail parties, and more! 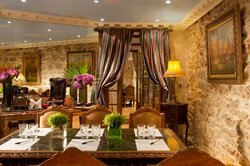 The decor is warm and stylish with marble flooring & woodwork, the rooms are individually soundproofed, air-conditioned, and well-equipped. Kleber Hotel's convenient location places your event or meeting in the heart of the "Golden Triangle" just a few minutes walk from many restaurants, bars, shops, and museums as well as public transport, the Eiffel Tower and the Champs Elysees. 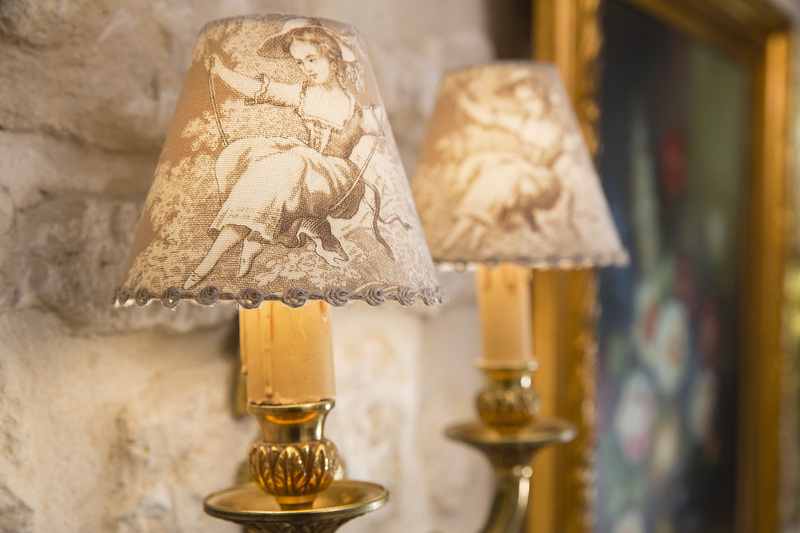 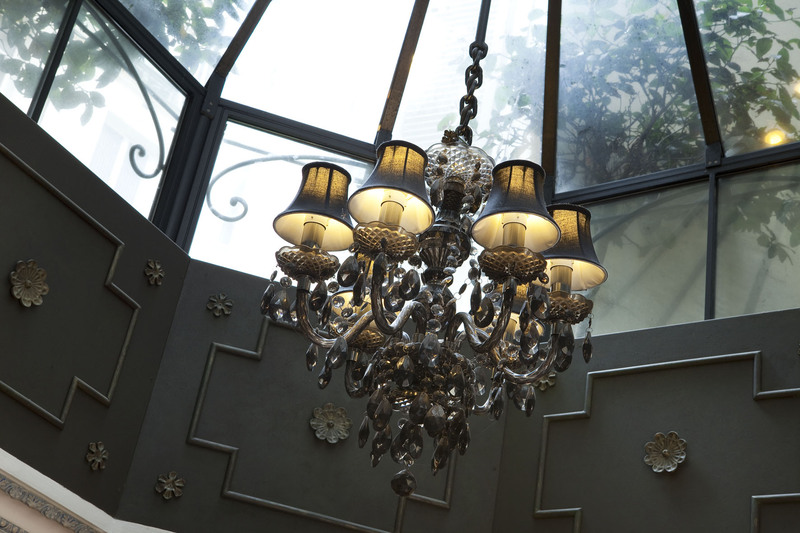 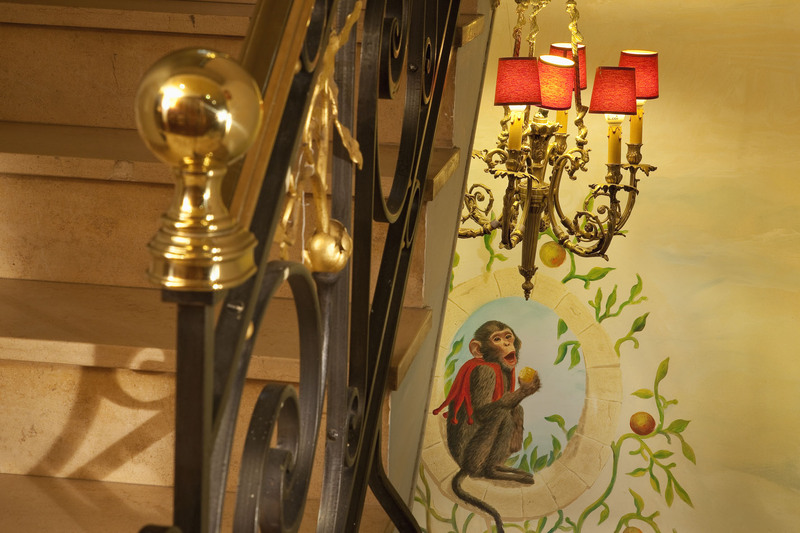 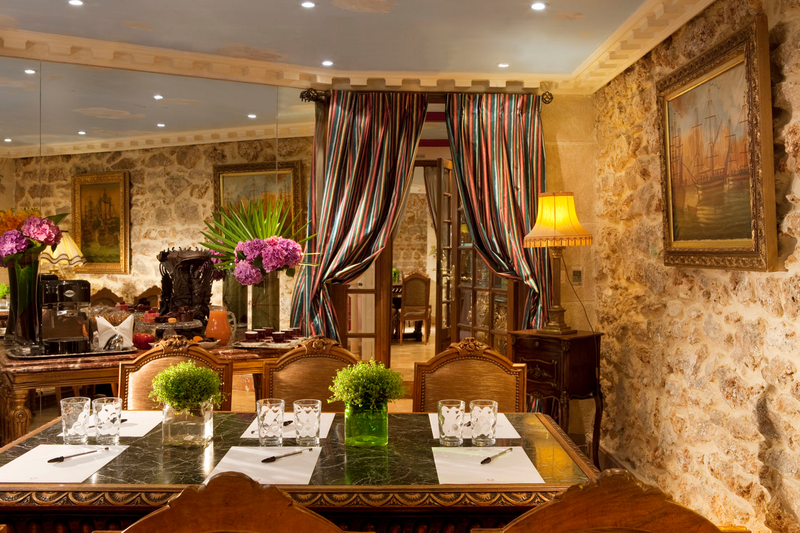 Welcome home to your romantic boutique hotel in Paris ! 5 reasons to book directly now !